Our hotel is well situated and central. This makes it the perfect starting point for a variety of hiking trails, ranging from relaxed easy walks to more extreme alpine mountain hikes. 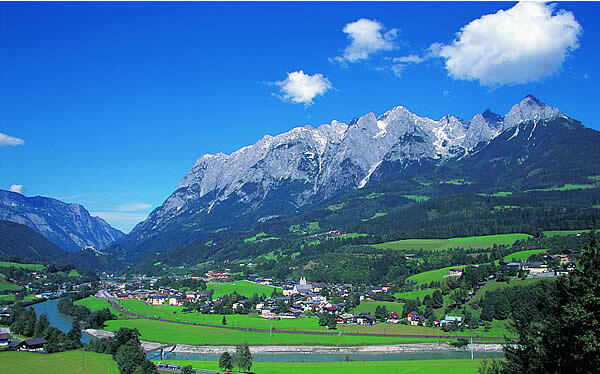 Directy around the hotel yard you will find suitable pathways framed by a wonderful mountain backdrop, these include the following moutain ranges, Hochkönig, Hagengebirge und Tennengebirge. There is something for everyone from beginner to the most advanced mountain climber! We will gladly offer assitance in helping you select the perfect hiking trails to suit your personal needs! 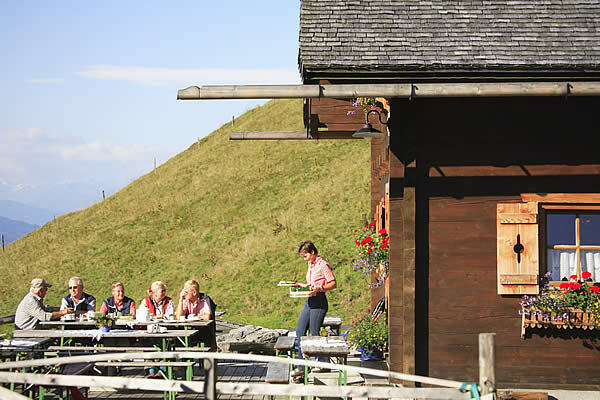 Ask for a non-binding offer for your hiking holiday at Landgasthof - Hotel Zehenthof in Pfarrwerfen now!